Cliff Belts topped themselves again with their latest collaboration with Article22, pictured above. 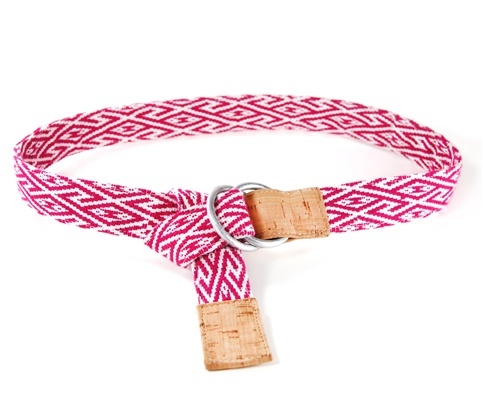 As part of the peaceBOMB project, "each belt is naturally dyed and handwoven by artisans in Laos. The buckle rings are hand-forged by villagers out of bomb metal left over from the Vietnam war." Aside from that - the products are dope! Check out more on PeaceBOMB's here. Order the hand-made belt pictured above here.